The "Geeks for God" are Diocesan staff members Nina Nicholson, Director of Communications & Technology and Randy Johnson, Administrator for Diocesan Ministries, and members of the diocesan Technology Committee. 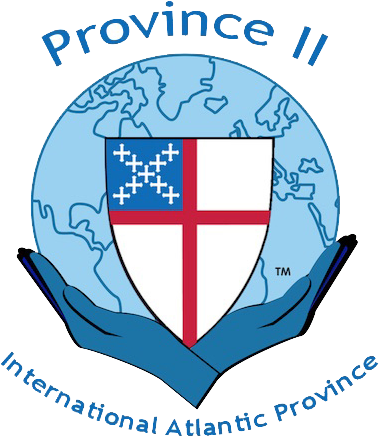 Recipient of the 2015 Polly Bond Award of Merit from Episcopal Communicators for General Excellence: Blog. How does the new Google Calendar impact churches? Will you become an asset?